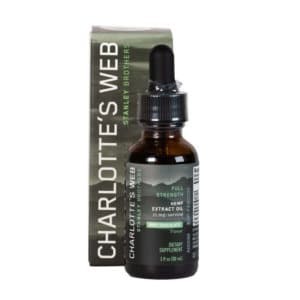 Hemp oil is one of the most beloved and popular supplements worldwide. Almost unknown a few years ago, this natural and beneficial oil is now making headlines for the many ways it can help you. 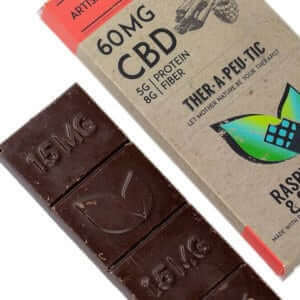 There are literally hundreds of different hemp products out there, which can make it quite confusing when you are looking to try one out for yourself. 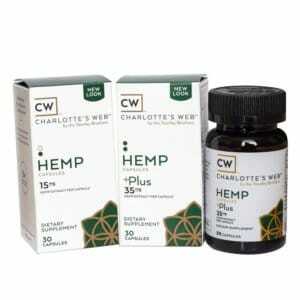 Hemp Oil capsules are one of the best method of receiving Hemp Oil, since they are very easy and fast to consume. 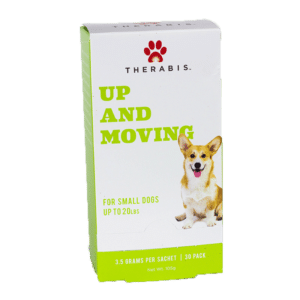 You can take them with you anywhere and take them at any time, without hassle or any preparation needed. 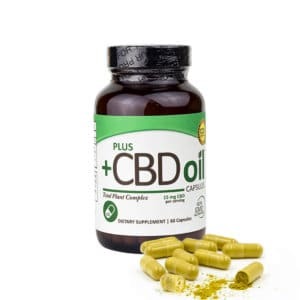 The prime choice of busy individuals on the go, Hemp Oil capsules offer you all the convenience with none of the hassle. Entourage softgels contain high quality, raw hemp oil. 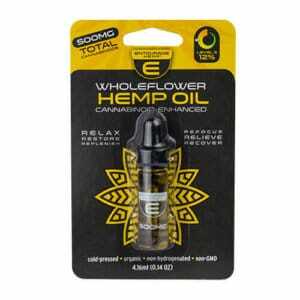 The reason why hemp oil is so popular, is because it is one of the best sources of CBD (cannabidiol). CBD is a natural cannabinoid found in all the plants of the cannabis family, including marijuana. The industrial hemp plant has been cultivated worldwide for centuries. 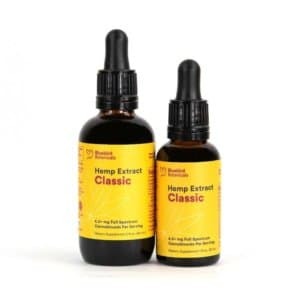 Ancient Eastern Asian civilizations, including China, used the oil and fibers of the hemp plant for supplementing their nutrition and creating tough fabrics. Due to the widely spread recreational use of marijuana, the hemp plant (which is only a relative of marijuana) got a bad rep too and was even forbidden to be cultivated in many countries. Thankfully, hemp has now been reinstated as a great, beneficial plant. 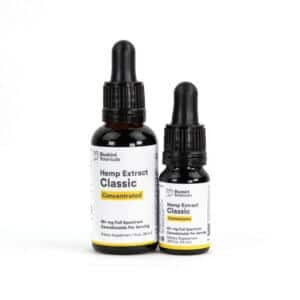 When derived from the seeds and stalks of the industrial hemp plant, CBD rich oil contains little to no THC, which is why it is legal in all states and in many countries worldwide. 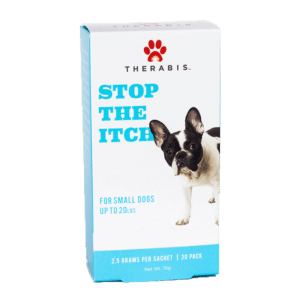 Since all our products at Healthy Hemp Oil contains only tiny traces (or no) THC, you can’t possibly get a high or any psychoactive effects from taking them. On the contrary, CBD only offers you its benefits safely and legally. Each hemp oil capsule contains 30mg of phytocannabinoids, giving you a nice, potent kick of goodness. 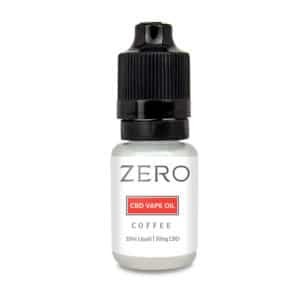 Since there are thousands of CBD product brands out there, it can be very hard to find a brand to trust that will give you everything you expect from a high quality CBD product. 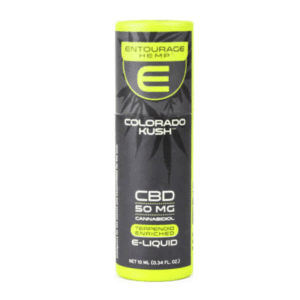 Sadly, many brands offer scam products that contain impurities and often no CBD at all. 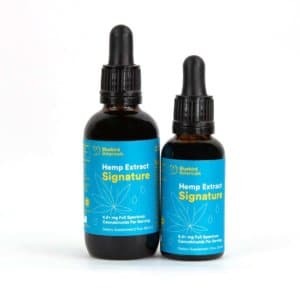 Hemp oil is expensive to derive from hemp plants, since it needs to be extracted with a special CO2 method to be as clean and potent as possible. This is why very cheap products can’t possibly contain quality CBD. Also, certified brands ensure that the THC content in your product is so low that there is no chance of getting high and that you can purchase them legally without trouble. 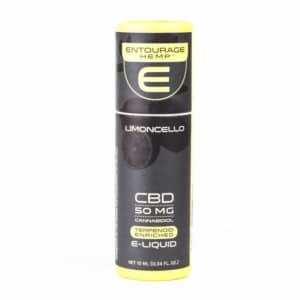 This is why it is wise to trust in an established and certified brand like Entourage. 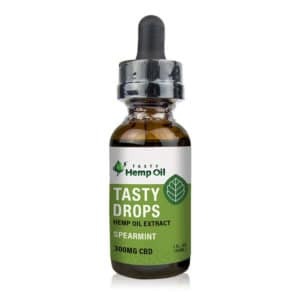 We at Healthy Hemp Oil spend countless hours testing only the best CBD hemp oil products worldwide. 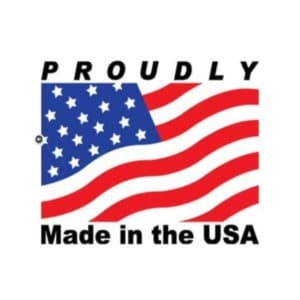 This is why our selection of products is one of the best you can find. 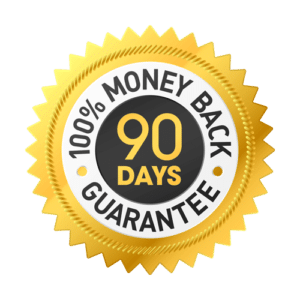 Through our hard, diligent work, you can now know that when you buy anything from us, you will receive a product that is of the highest quality, legal, safe and as potent as promised. Using Hemp Oil softgels is very simple: Just take two capsules daily, preferably 20-30 minutes before a meal. The size and softness of each capsule makes it easy to swallow. 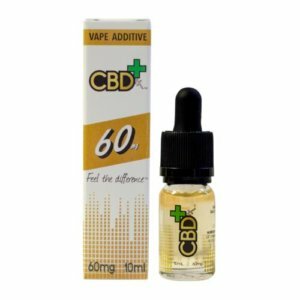 There are no known serious side effects from taking CBD, so you can stop or start taking it whenever you like without a worry. 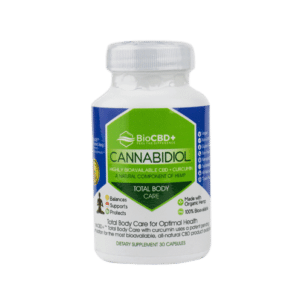 If you are completely new to CBD products, you can start by taking only one capsule daily to see how well you tolerate the supplement. 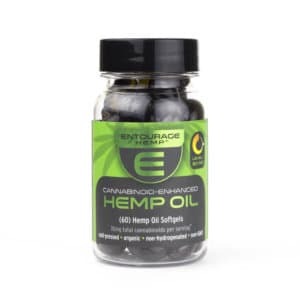 It is recommended that you take your Hemp Oil Softgels daily for maximum potency and best effectiveness possible. 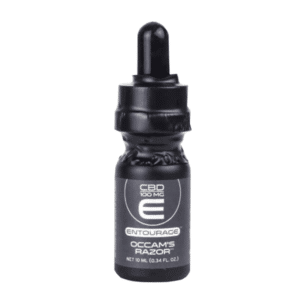 It may take a couple of weeks of daily use for you to feel the full benefits of CBD. 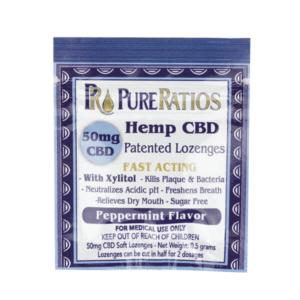 Our Hemp Oil Softgels contain Raw Organic Cold-Pressed Hemp Seed Oil and natural Hemp Extract. There are no dangerous substances contained in this product. 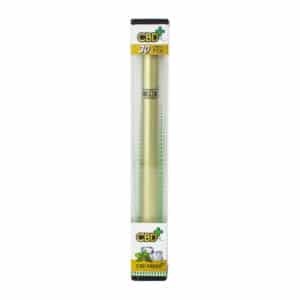 This product contains less than 0.3% THC, making it legal in all states and impossible for you to get high with. Remember: If you are suffering from an illness and/or if you are taking medication, you should ask your GP before taking any CBD supplements. Pregnant or lactating women should not take CBD. 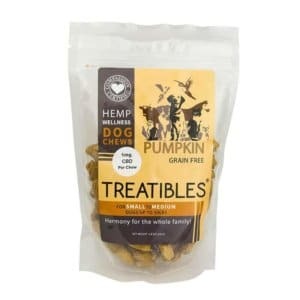 Keep your Hemp Oil Softgels stored in a dry and cool place, away from the reach of kids and pets.